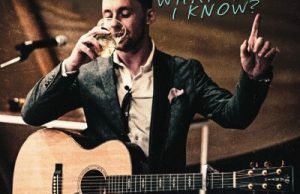 Country artist, Codie Prevost is about to release his fifth studio album entitled Radio. Radio consists of 8 songs including the leadoff radio single entitled “You Won’t Sleep Tonight”. 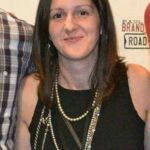 Prevost worked alongside producers Jeff Johnson and Jesse Weimen and played a big part in the arrangements and production of the songs. The album is Prevost’s most personal album to date and really signifies who he is as an artist and person. Prevost is a Multi-Award winner & four-time Canadian Country Music Association nominee. 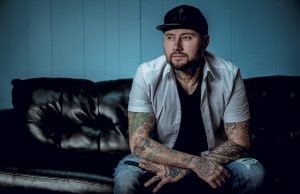 Since starting his career he has had the opportunity to share the stage with some of country music’s biggest stars including, Garth Brooks, Florida Georgia Line, Joe Nichols, and Neal McCoy. He has toured internationally, having performed tours in France, USA, and Australia. 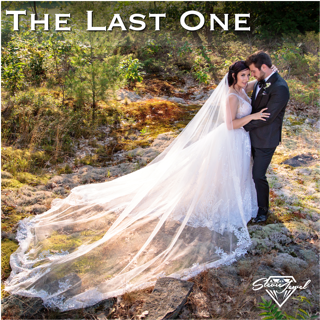 I really enjoyed listening to this album, the songs are upbeat and it’s great album altogether. The album connects Codie’s fans to him on a personal and deeper level. “In My Books” – This is a beautiful touching song that comes straight from the heart. All of the songs on this album are so personal and capture you in some way, this one especially caught me. “Today Is Not My Day”, you really feel how much he loves his girls. Listening to the song really makes you think about seizing every moment good or bad because you still have today. This was my first time listening to Codie’s music, but as a huge country fan, I will be purchasing this album asap! 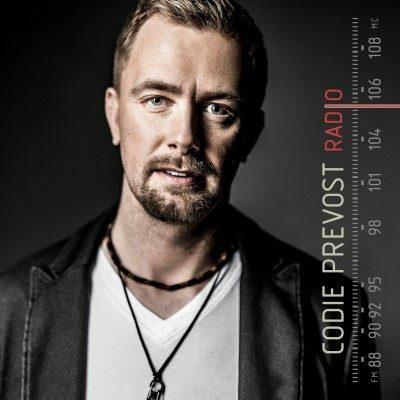 Radio is currently available exclusively through The Codie Prevost Diaries. Join The Codie Prevost Diaries and gain access to the new album HERE! My name is Marianne and a music lover from Nova Scotia. I am a full time working mom of 2 beautiful girls who are full of life and love. I have an absolute passion for music and writing, I jumped at the opportunity to freelance for Canadian Beats. 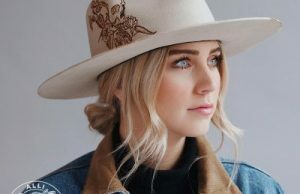 I love local music, I grew up in a family full of Gaelic singers in Cape Breton but I also have a passion for country and just about anything else that catches my ear. Writing gives me something of my own that is completely out of my day to day activity, it somewhat allows me to escape my everyday. When I am not working, writing and hanging out with my husband and girls, I am running, reading or riding my horse.